Stuff Kids Pastor's Like #105: Candy and Drugs. 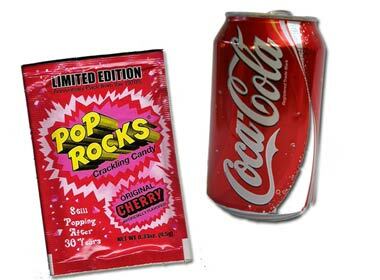 Maybe it’s just me but I thought every good kids pastor knew the drug equivalent of candy for kids. If you have ever worked an Easter Sunday or a post Halloween weekend service you know what I am talking about. 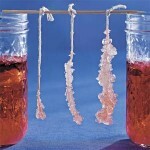 If you have been to kids camp you have walked in on kids “snorting pixie sticks.” On twitter the other night there seemed to be some confusion as to what the drug equivalent to candy was I thought it would be helpful if I did my part to clear it up. 1. Pixie Sticks = Cocaine. – If you have done even one kids camp you know what happens eventually. The double dog dare followed by the snorting of raw sugar. 2. Fun Dip = Heroine – Dipping a candy stick in powdered candy. 3. 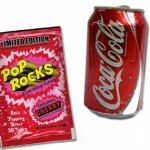 Crack Cocaine = Pop Rocks – I think eating pop rocks and drinking soda is the kid equivalent of an eight ball – may a child actor have been lost to such a dangerous combination. 4. 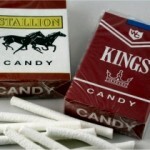 Candy Cigarettes = Real Cigarettes – I grew up in a Pentecostal house where we 1. did NOT play with playing cards 2. We did NOT buy nor consume Candy Cigarettes. 5. 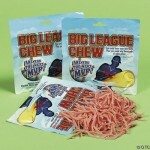 Big League Chew = Chewing Tobacco – Loved this stuff especially on the bus or on the little league baseball diamond. Strangely enough we Pentecostals were allowed this sinful pleasure. 7. 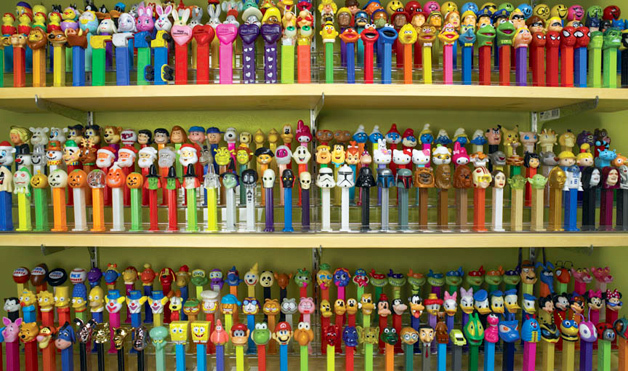 LSD = Pez – I say this only because if there is any drug out there that would be dispensed from the throat of plastic cartoon characters it would be LSD. Very trippy candy. There you have it. A beginners guide to the drug equivalent of candy. This is helpful in knowing what candy to avoid giving to your kids or if you are in a dull meeting like Kenny was the other day or in a kidmin lock-in like Jonathan does you may consider your candy of choice to help you self medicate. Very funny, and helpful. Will this be in the next edition of the Physician's Desk Reference? VERY funny bro! Love your view of the world ~ always keep me laughing! 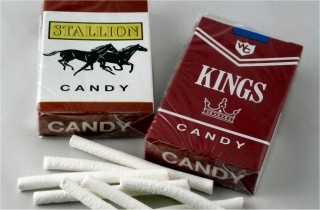 Can you still buy candy cigarettes? Sometimes I look back at stuff from the 80's and think, "what the heck?" 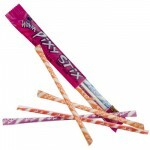 You can still buy the candy cigarettes but they are no longer allowed to call them that. 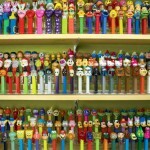 I see Popeye sticks in the stores quite often which is today's equivalent. They are smaller though so not as cigarette-y.